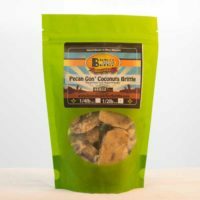 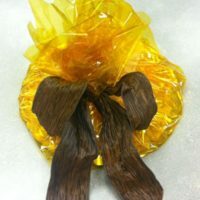 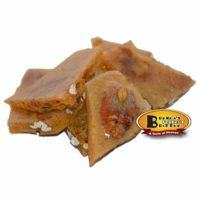 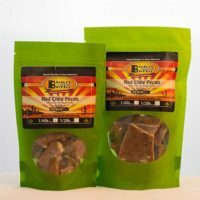 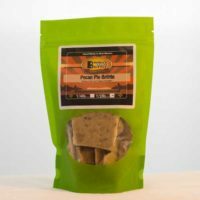 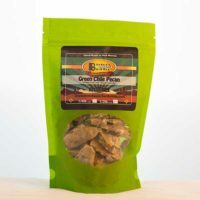 This fresh Pecan Brittle is great for satisfying your “sweet tooth”. 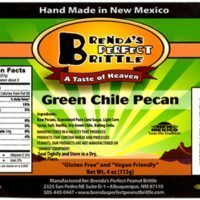 Not only does it taste great, but studies have suggested that eating pecans may help reduce LDL cholesterol levels. 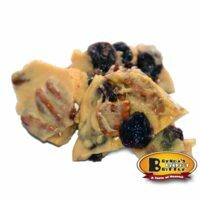 My brittle is for a satisfying crunch, try my pecan brittle, and let it melt in your mouth! This fresh Pecan Brittle is great for satisfying your “sweet tooth”. 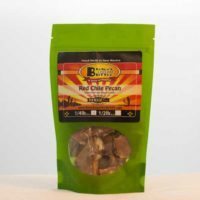 Not only does it taste great, but studies have suggested that eating pecans may help reduce LDL cholesterol levels, leading to a reduction in the risk of heart attacks and coronary artery disease. 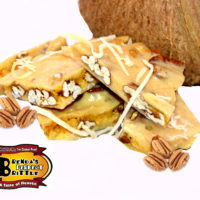 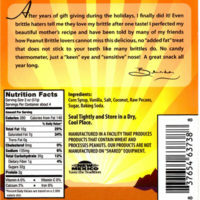 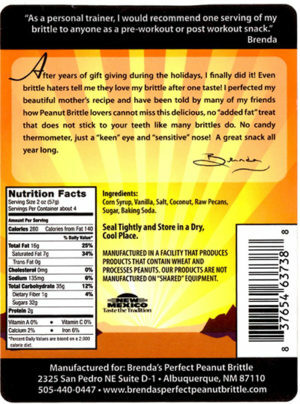 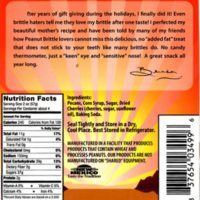 So for a satisfying crunch, try my pecan brittle, and let it melt in your mouth! 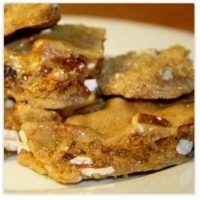 Corn syrup, vanilla, salt, raw pecans, sugar, baking soda.